The 5th edition of the Legal Management Forum, reference legal sector conference in Spain, will take place on 16 October in Madrid. The meeting, organized by Wolters Kluwer and Inkietos, will open its doors to national and international experts to debate within the legal services on new responsibilities, cybersecurity, digital transformation, impact of technology and much more. For this purpose, various presentations and round tables will take place such as that led by our CTO Javier Martínez, where he will show how our trust services provider allow professionals in this sector to foresee changes and trends. If you want to know more about this forum, which won the award for 'Best Legal Event in Spain' in 2016 and 2017, then everything you need to know about it is in the following post. 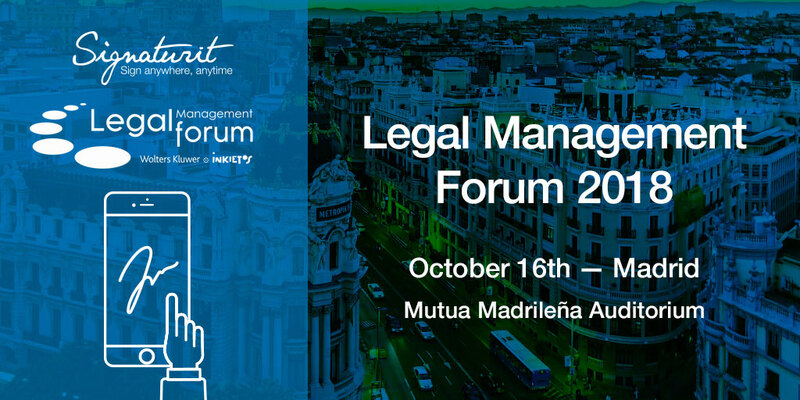 Under the slogan ‘Improving Together’, more than 1,000 professionals will come together on 16 October in Madrid as part of the 5th edition of the Legal Management Forum in the Auditorio de Mutua Madrileña. The event, organized by Wolters Kluwer and Inkietos and hosted by the journalist Gloria Serra, will also be attended by His Majesty King Felipe VI. The objective of this conference is to serve as a space for reflection and knowledge of the main challenges and opportunities related to management and innovation in the legal sector. The experts will address issues such as technological innovation, startups that are revolutionizing the legal sector, new capabilities and skills for satisfying the client, how to innovate successfully in law firms, cybersecurity, blockchain or digital transformation, among other issues. The president of Wolters Kluwer in Spain, Rosalina Díaz, and the president of Inkietos, Emilio Martínez, have highlighted that the Legal Management Forum “is a project that has sought, from its first edition more than four years ago, quality in all aspects: speakers, themes, staging and sponsors”. 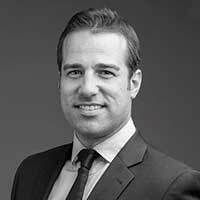 The legal sector has changed more in the last decade than in the last century due to the impact of technology. However, there is a big difference between undertaking a digital update renewing a website for example and plunging 100% into a true digital transformation. In recent years, to fully undertake this change, entrepreneurs and investors have entered with force with firm projects that are completely changing the legal profession and their way of dealing with clients. In the Legal Management event that concerns us, some of these startups related to the legal market will have the opportunity to explain their initiatives, together with our CTO, such as Bigle Legal and Councilbox. Co -founder and CEO at Bigle Legal. 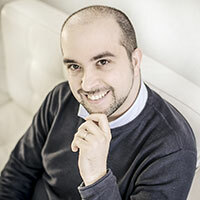 Founder and CEO at Councilbox. At Signaturit we know that professionals in the legal sector who adopt our services (electronic signature, certified communications and electronic identification), provide higher quality and more efficient professional services than those who cannot adapt to the current digital environment. 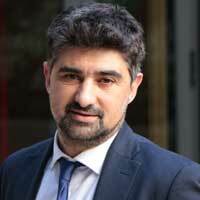 An example of success is that of law firm Rousaud Costas Duran (RCD), client of our electronic signature for signing private agreements and contracts, which was last year once again named among the finalists in the list of the most innovative offices published every year by the Financial Times - FT Innovative Lawyers. Click on this link to learn about the entire programme of all the round tables and speakers. Wolters Kluwer is the world leader in publishing, information, knowledge, training and software, which provides comprehensive services and solutions to professionals in the legal, consulting, tax, financial, accounting, human resources, health and public sectors. Inkietos is a non-profit association created as a space for reflection, debate and networking on management and organization in the legal services sector. It is made up of a group of professionals with knowledge, experience, interest and responsibilities in the field of management and business law, and those interested in how it evolves and innovates. The event can be streamed worldwide, both in Spanish and English, several Spanish universities will show it for free to thousands of law students in their facilities.